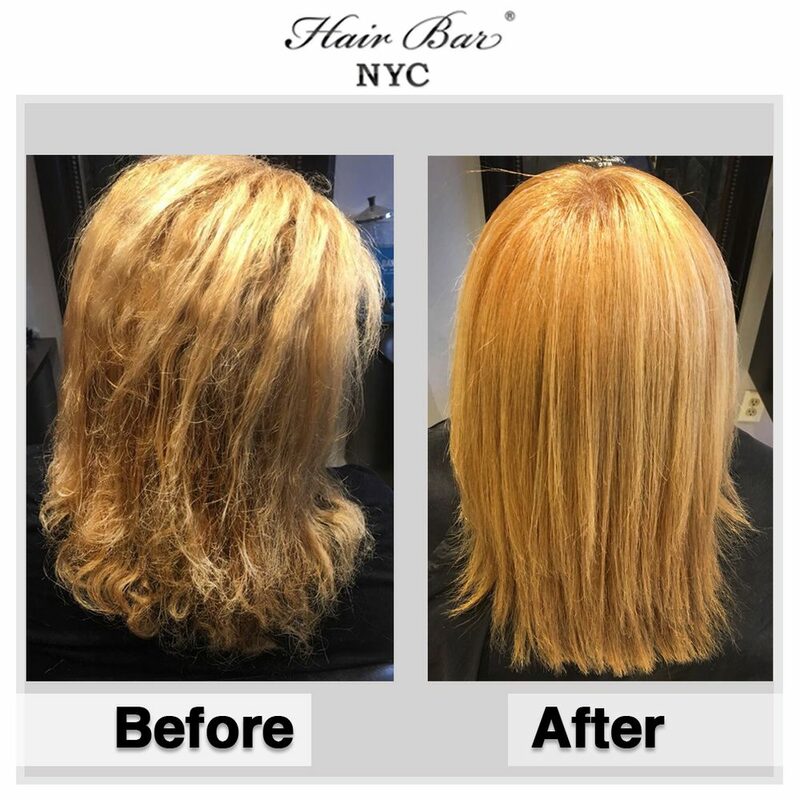 Contact us - Contact Hair Bar NYC with any questions you may have. No question is too big or too small. We’re happy to answer your questions or to help you set up an appointment with one of our hair care specialists. Please fill out the form below if you need further assistance. 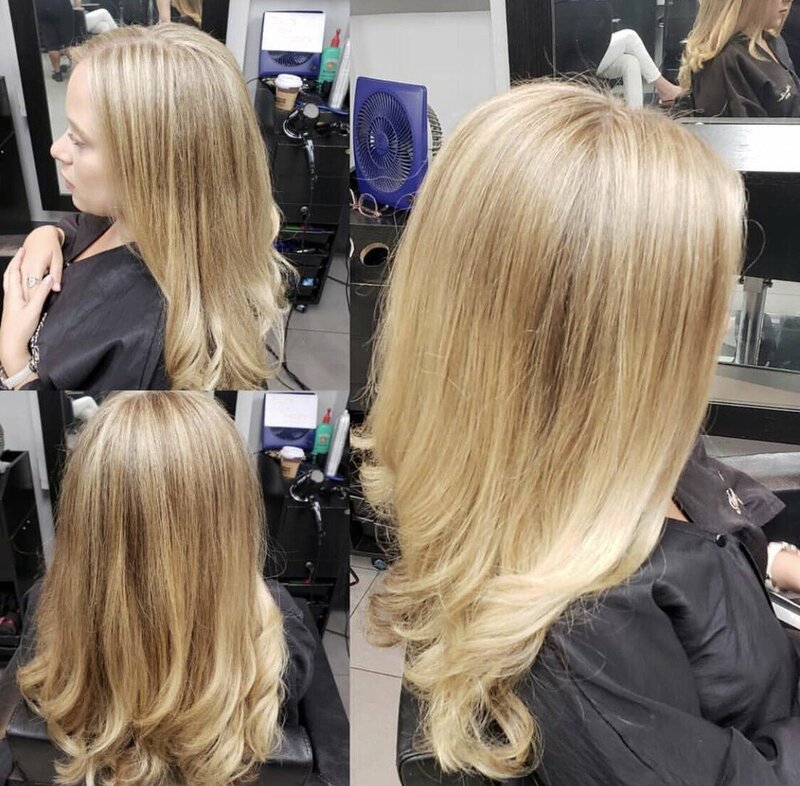 Hair Bar NYC is a chain of exceptional hair salons. We have four locations and growing! 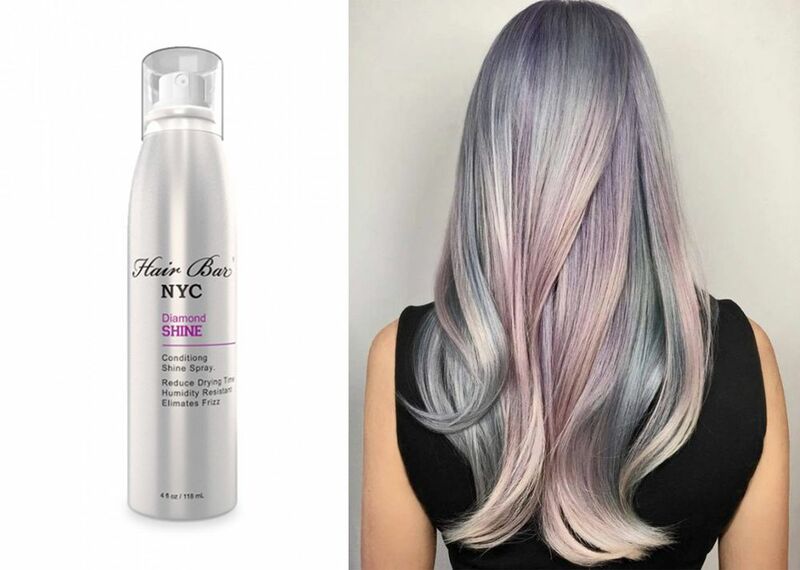 Today we stand out among the crowd as having some of the best Hair Care Salons in New York.